Talk to one of our device consultants today for expert advice on which microdermabrasion machine or aesthetic devices will work best for your individual business needs. We’re also happy to provide a free, no obligation quote upon request so why not see why we are considered Australia’s premier supply of beauty and aesthetic technology today? When you partner with The Global Beauty Group, you receive not only the highest quality, performance-driven aesthetic technology, you also benefit from industry leading ongoing marketing, clinical and technical support. 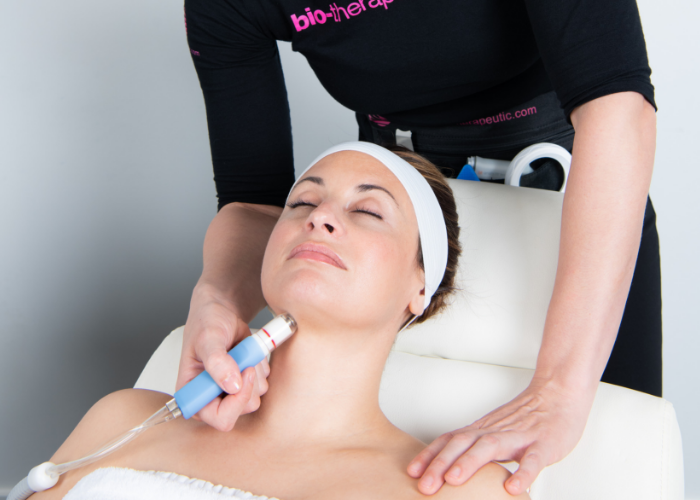 Our comprehensive microdermabrasion training ensures you’re delivering consistent confident and effective treatments. Our Marketing Team are also available should you ever need advice on how to ensure your microdermabrasion services stand out.